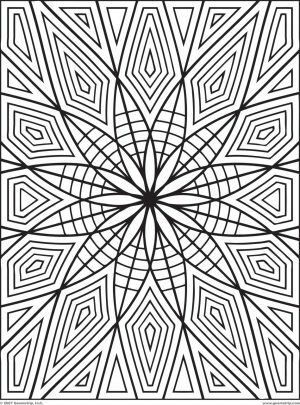 So, previously I have created a post about Geometric coloring pages for adults. 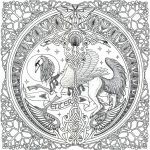 If you haven't checked it out, you should. 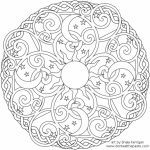 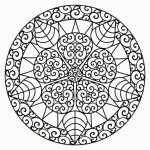 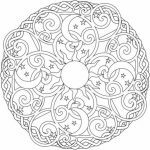 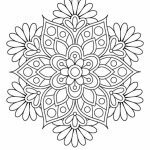 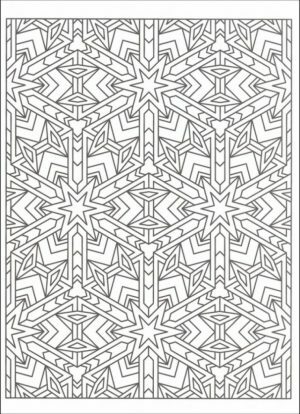 It's full of complex geometric patterns that you can have fun coloring. 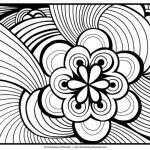 Now to take the difficulty up a notch, here's some abstract coloring pages. 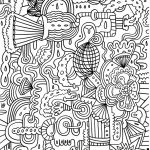 Unlike geometric patterns, these abstract images are more difficult to color as it has more irregular objects. 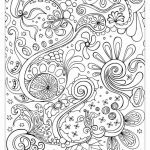 The line curves and twist in irregular manner that you're going to think first before choosing what to color it with to create a balance harmony. 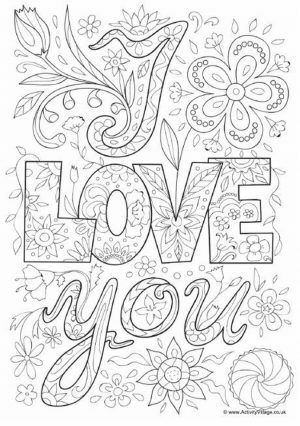 Don't worry, though. 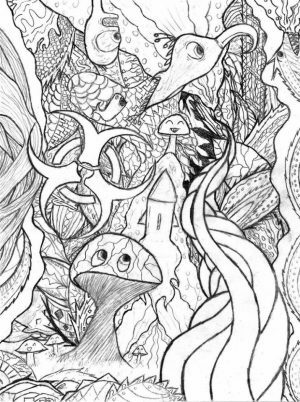 Here, by thinking, I mean in a fun way. 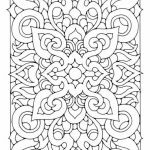 Thinking and choosing the best colors to color your printables is different from thinking about your life problems. 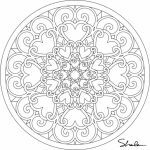 It's relaxing not stressing. 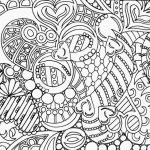 So, you really don't need to worry about getting a migraine afterwards. 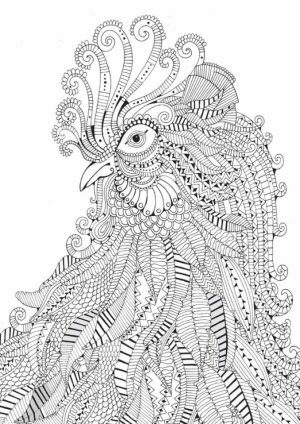 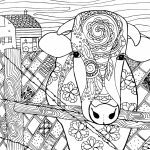 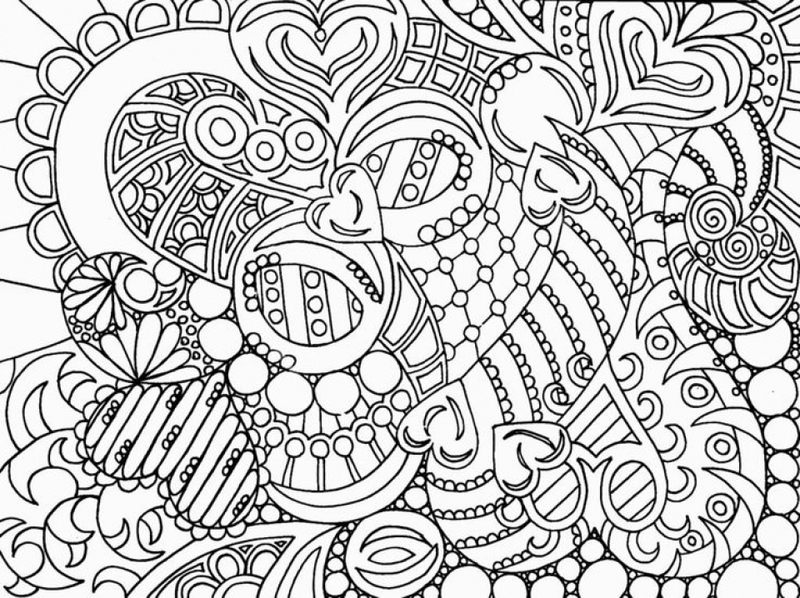 These abstract coloring pages will let you have a blast in a day. 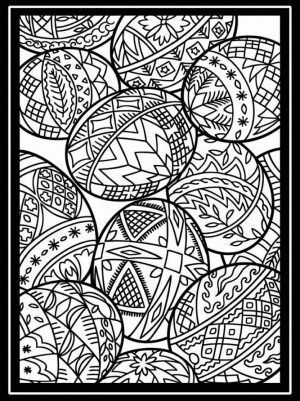 Try them out. 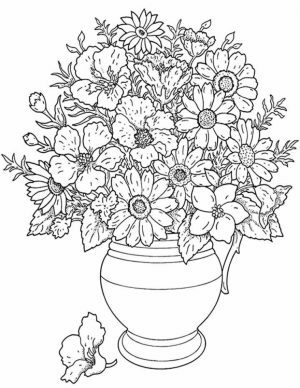 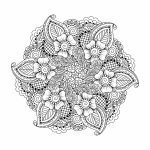 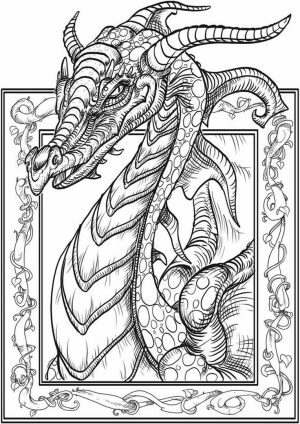 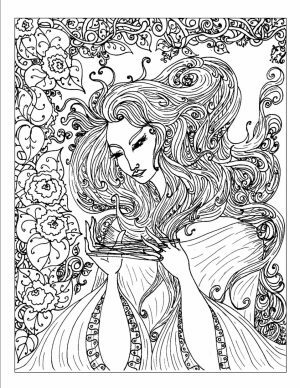 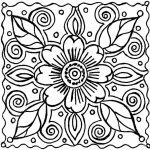 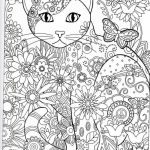 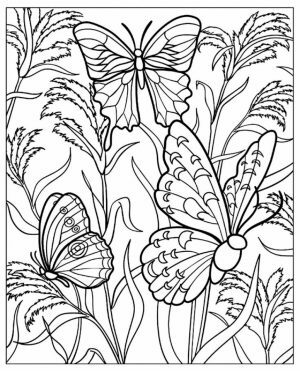 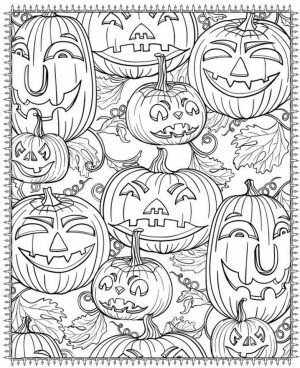 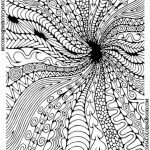 The abstract coloring pages below consist of many different type of arts. 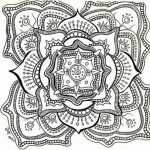 Some of them are pure abstract drawing, but some others are more of mandala arts. 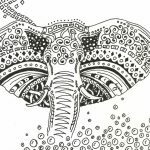 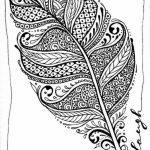 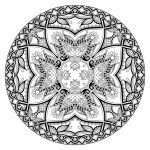 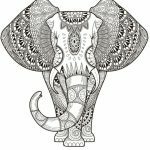 You can also find some zentangle art here, that many people also call groovy animals. 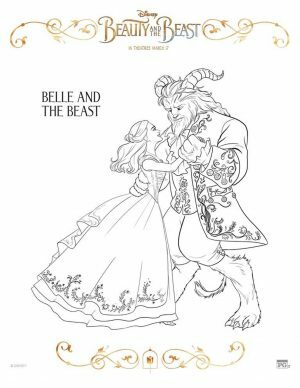 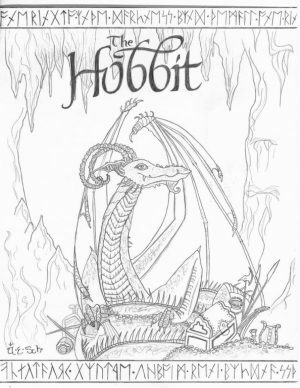 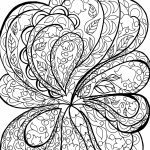 In addition to that, there are a few doodle art coloring pages as well. 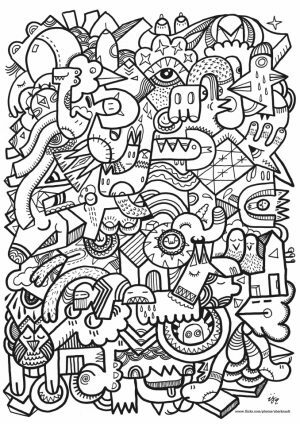 The doodle is simple actually but since it covers the entire paper, it looks hard and intriguing. 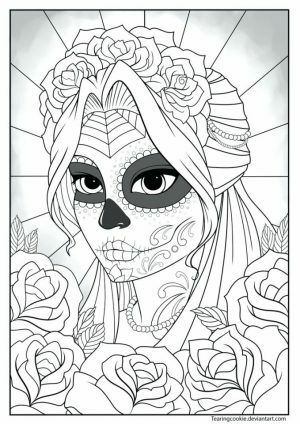 If you like skull, you can find some sugar skull coloring pages too. 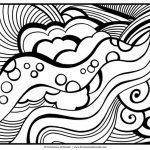 Last but not least, there are a few psychedelic art or trippy coloring pages. 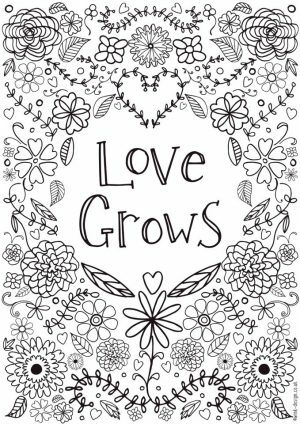 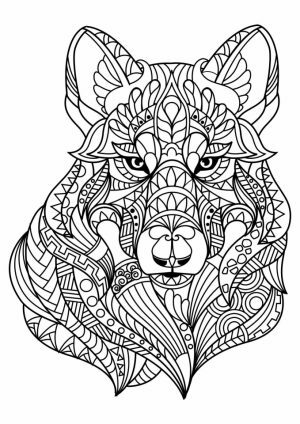 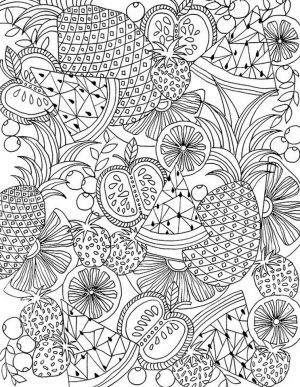 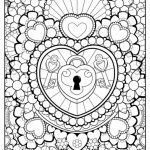 All these abstract coloring pages are like a massive compilation of coloring sheets for adults. 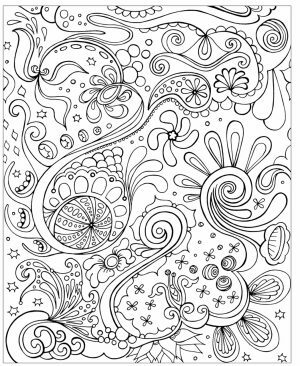 Just a quick not before you can get down and start coloring them, these images are for personal use only. 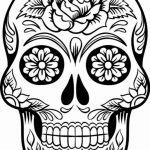 See you in another post! 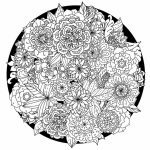 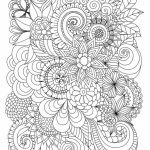 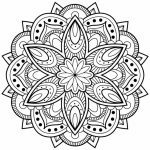 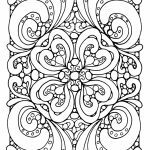 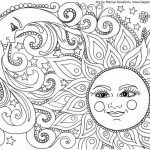 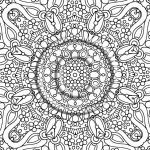 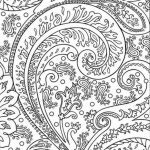 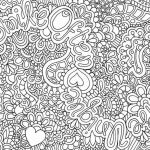 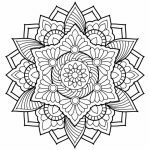 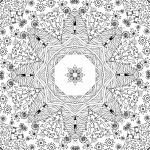 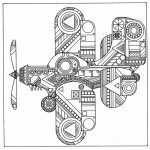 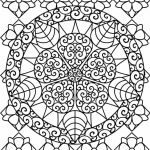 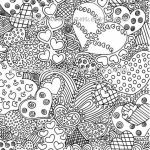 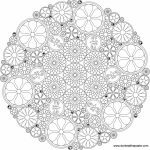 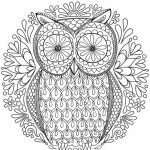 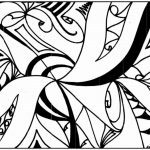 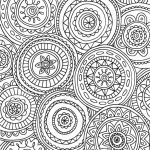 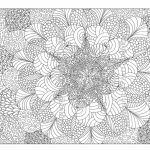 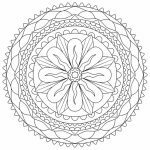 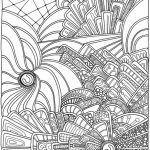 Related Posts "Abstract Coloring Pages"